Here at the Minhas Craft Brewer, we take craft beer seriously. Having been in operation for over a century (that’s over a 100 years) will do that to you. But if there is something that we take even more seriously than craft beer, it’s the happiness of our customers. Whether you drink on occasion or drink more frequently to unwind after a long day at work, you will find that the products we offer to our customers are premium, quality brews that will help you do just that. From our famous “Lazy Mutt Ale” to our wide array of spirit selection to choose from, you will soon come to realize that the Minhas Craft Brewery is one of the best micro-breweries for a reason. Customer satisfaction always comes first. This is why our handcrafted beers are brewed with care and love. And of course, this is why we also welcome people like you into our premises in order to help them learn more about craft beer and how it’s made. If you are interested, you can be among them. 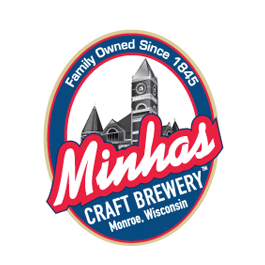 Next time you’re in Wisconsin, drop by the Minhas Craft Brewery (located in the charming, lovely town of Monroe) and join us on our famous Wisconsin micro-brewery tour. 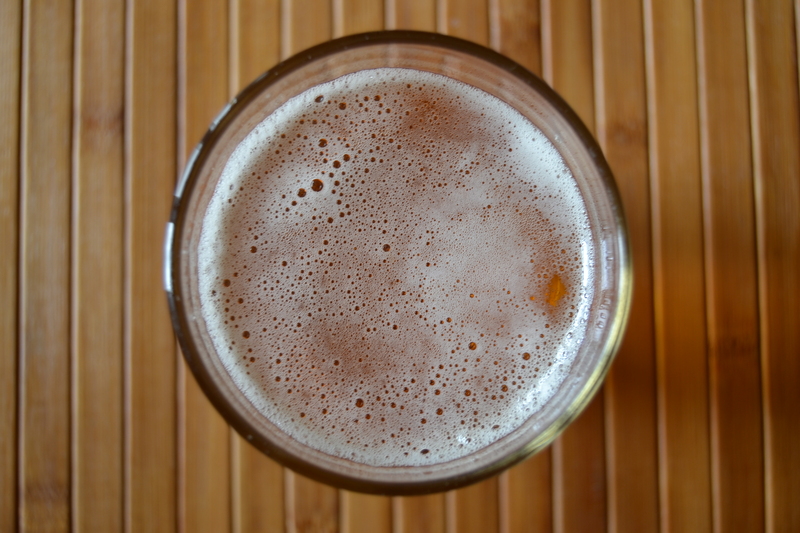 There you will learn everything that you need to learn about craft beer (and more) while at the same time sample some of the best craft brews that this country has to offer. And all of this for $10. Didn’t we say that we care about the happiness of our customers? Well we mean it!